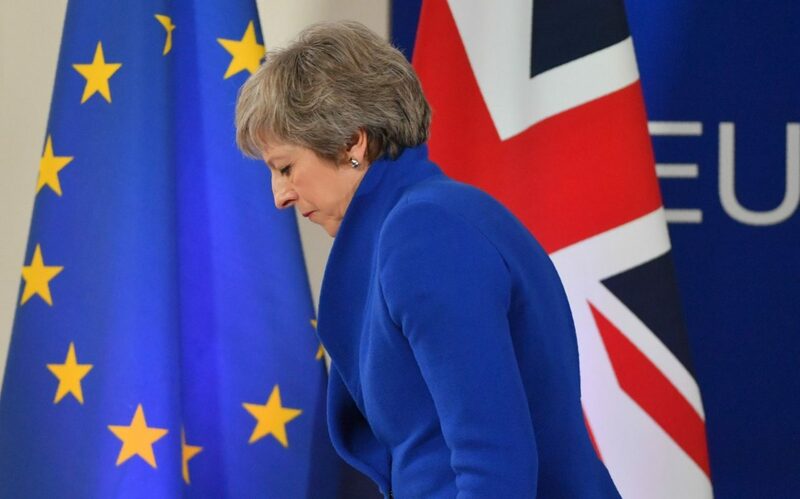 Brexit, however you look at it, has been an unbelievable mess. It has divided Britain and made us a laughing stock around the world. It has disastrously damaged the pragmatic, concensus-based parliamentary politics we used to be so proud of. Lord (Andrew) Adonis is Brexit's chief parliamentary opponent. For two years, he has devoted himself tirelessly to attacking and trying to stop what he sees as a national catastrophe. He calls Theresa May the worse Prime Minister of last century. He thinks Britain's engagement with Europe is necessary and still inevitable -- even if the Brexiters' short-term aims are apparently realized. Will Brexit stagger towards some version of its declared intentions? Or could it still somehow be reversed? How does this democratic convulsion fit into the larger context of a rising far-right in Europe? And what is the likely shape of democratic politics in the next decade, given the troubling present? Join us to discuss these vital issues with Lord Adonis at this free event, hosted by the Journalism Department at Solent University, on Monday 1 April 2019 at 6.30 for 7 p.m. Doors open 6.40 p.m. PLEASE BRING YOUR SOLENT i.d. CARD -- and ensure that you are seated by 6.55. Eventbrite bookings unclaimed by 6.55 will be redistributed (in the event that there is a waiting list). Due to fire regulations, only 150 attendees will be admitted. 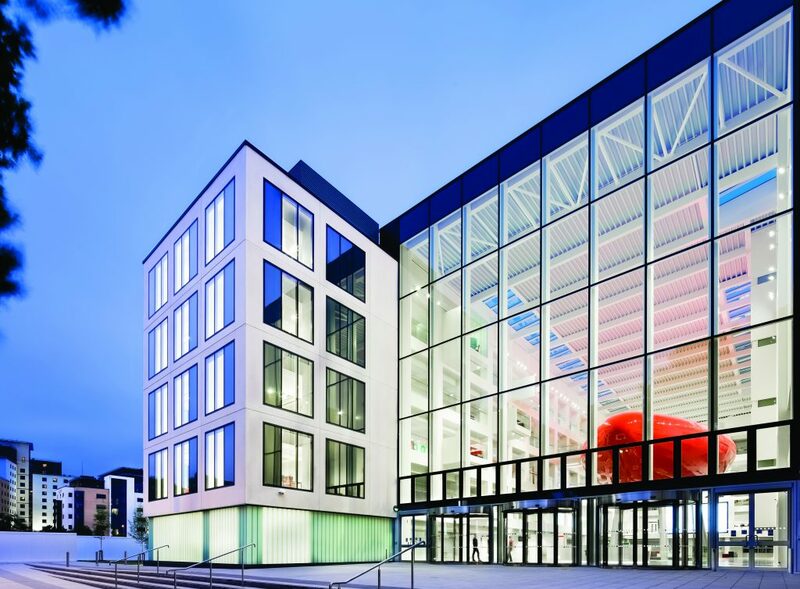 Venue: Solent University, East Park Terrace, Spark Building (below). Venue: Palmerston Lecture Theatre (below).